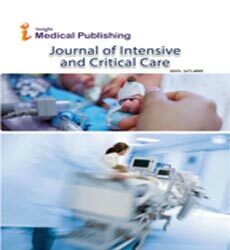 Is Closed Loop Glucose Control for ICU Patients Just Around the Corner? Acute and Short Term Hyperoxemia: How about Hemorheology and Tissue Perfusion? Will Any Amount of Original Research Truly Improve End-of-Life Decision Making for Critically Ill Elderly Patients? Should We Care about Driving Pressure during Assisted Mechanical Ventilation?